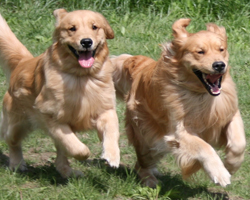 Welcome to The Gold Post, a gathering place for golden retriever owners. free to look around at some of the resources we have made available here. You can find information relating to training and behavior, nutrition and recipes, news and much more. 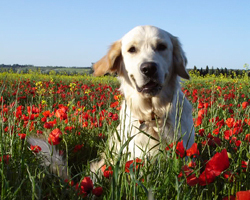 There are even dogs available for adoption on our rescue page. We hope you enjoy your stay and will check back often for updates. Come shop with us! 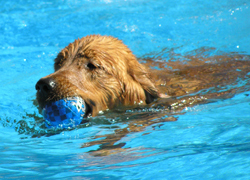 A new page of useful dog products has been added to our site. 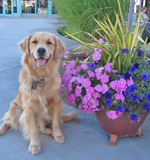 A section on Pet Friendly Vacations has been added to our Links page.